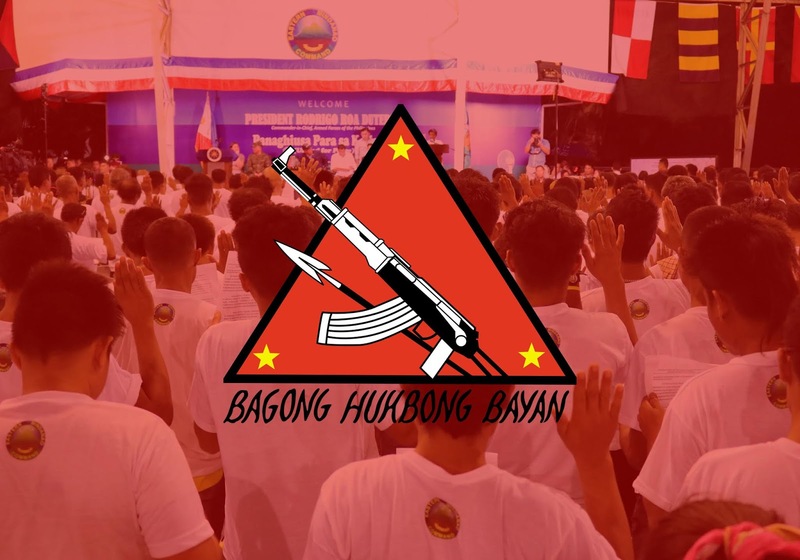 MANOLO FORTICH, Bukidnon – Four Communist NPA Terrorists (CNTs) have yielded five firearms and surrendered to 1st Special Forces Battalion (1SFBn) in Bukidnon on Tuesday noon, November 15. They officially laid down their arms after experiencing hardship and corruption in the CNT leadership and disappointment over expectations and false hopes by their leaders. One NPA member turned over his M16 rifle in Lantapan while the three members who yielded two Cal.30 M1 Garand rifles, one Cal.30 M1 Carbine rifle, and one Cal.30 Enfield rifle surrendered in Talakag. 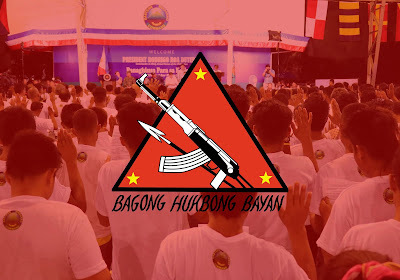 The NPA terrorist groups where the four surrenderees were assigned operates in west Bukidnon, particularly in the northwestern part of Kitanglad mountain ranges, and in the boundaries of Bukidnon, Lanao del Norte, Lanao del Sur and Misamis Oriental provinces. 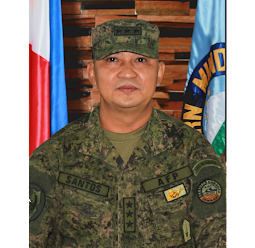 1SFBn Commanding Officer, Lieutenant Colonel Sergio Macarandan, Jr. said the surrender of firearms is a tangible indicator of success in the government’s overall peace efforts. 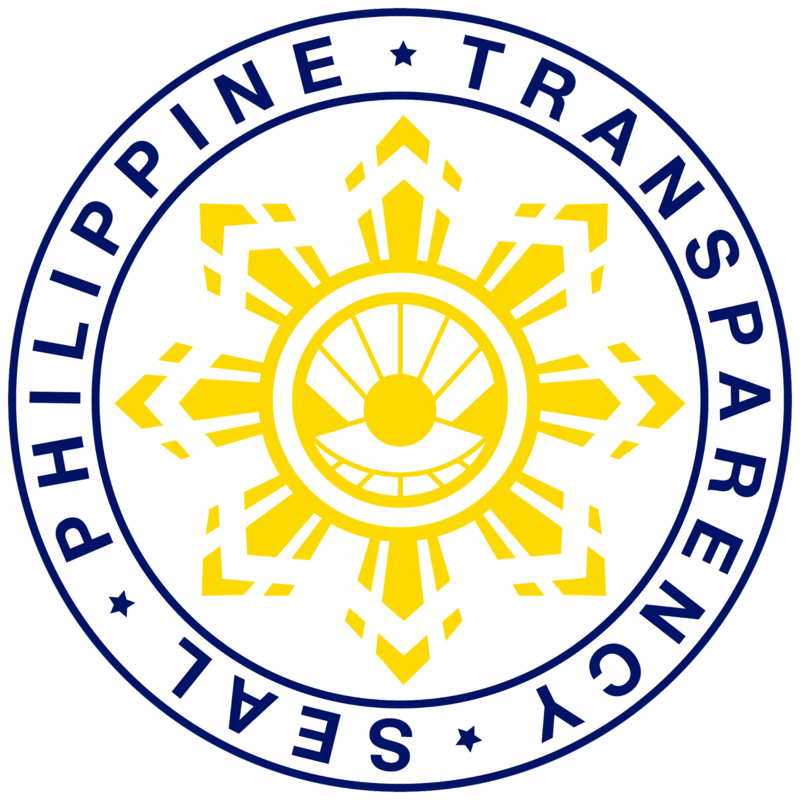 “The significant number of cleared barangays through our Community Support Program (CSP) shows the strong cooperation among the AFP, PNP, local government units and other governmental agencies in the area to get rid of terrorists and keep our communities safe. The people have now taken action against the intimidation, deception, and lies of these terrorists,” he stressed. “Hopefully by next year, we will see more communities within our area cleared from CNT influence,” he added. 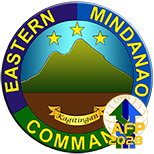 The newly installed Commander of 403rd Infantry Brigade, Colonel Edgardo De Leon said the increasing average of their operations hitting the CNTs, the revelations by people of their whereabouts and the increasing number of rebel returnees are indicative of the people’s support against the terrorists. “In spite of our aggressive focused-military operations and CSPs, we are willing to help and accept them anytime they choose to return to the folds of the law. Everyone deserves to live a normal life and be with his family, especially this fast-approaching Christmas season. 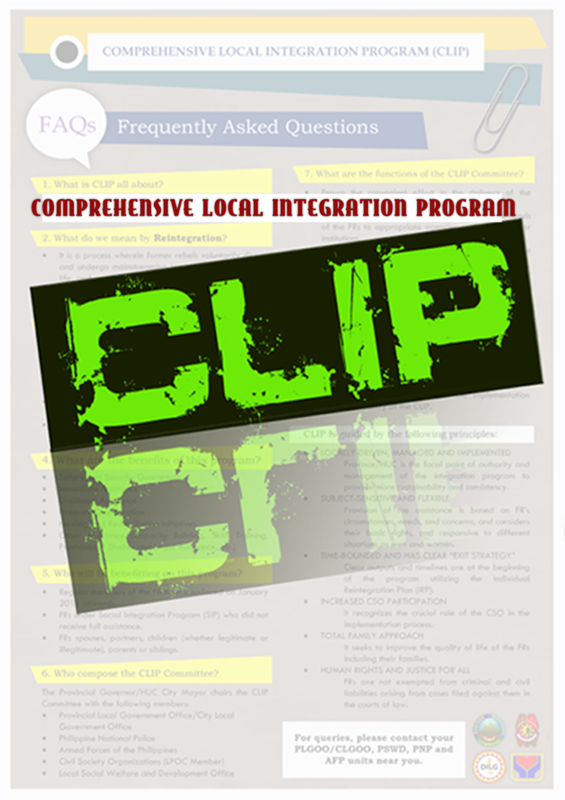 We encourage them to avail of the Enhanced Comprehensive Local Integration Program (E-CLIP) which offer better financial and livelihood benefits and to get back to mainstream society and be with their loved ones,” he highlighted.